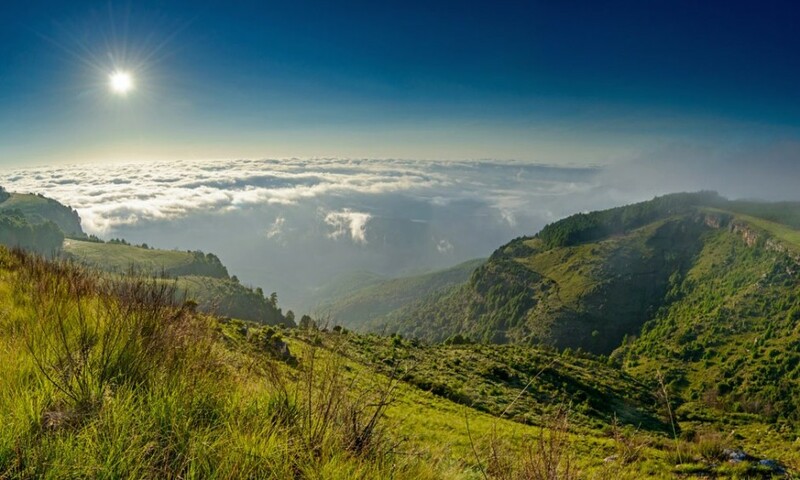 Mpumalanga’s first inaugural Skyrunning® series event and long distance SkyMarathon® trail event the Uitsoek SkyMarathon will take place just outside Nelspruit in the picturesque Sudwala Valley. 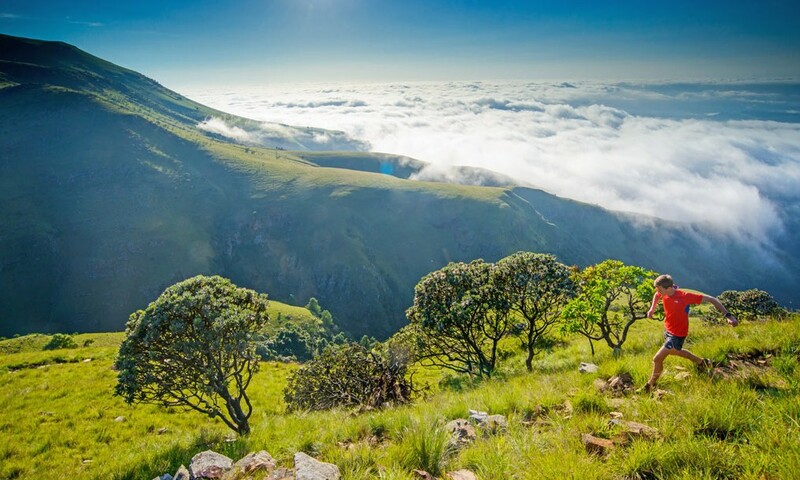 Presented by Terramotion, the Uitsoek hiking trail, owned and managed by Komatiland, will offer a unique race setting, which can demand similar respect as some of the toughest races in our country. 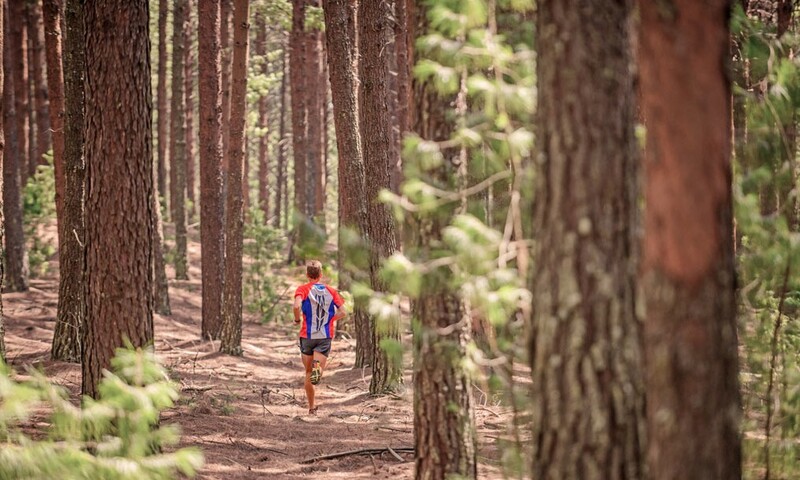 The Uitsoek SkyMarathon is a trail runner’s dream: 37km of adventurous running through pine forests, mountain stream crossings, waterfalls and some of the most un-spoilt viewpoints the Lowveld has to offer. This race will offer you the perfect opportunity for altitude training as it has a total elevation gain of 2000m. Breathtaking indeed, when you finally reach the top halfway of the race. Here you would see most of the field of runners behind and ahead of you on the grassy mountain range around the valley. This is at the toughest part of the race, once you get through this, you can ease home. The second half of the race would take you down the rocky running segments and into some plush soft pine needle trails on the lower parts of the route before you head to the finish. The surface will be mostly single track but allow for some extremely technical sections in-between. The 10km would offer you the same start and finish section as the longer route, but with less elevation. 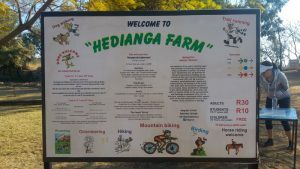 Still a technical run with loads of adventure through the Lowveld fauna and across mountain streams, this is the perfect option for the novice trail runner wanting to improve their skills on different terrain. The date is perfect for anyone training for longer runs abroad and for those in need to get some altitude training done for World champs in Switzerland. 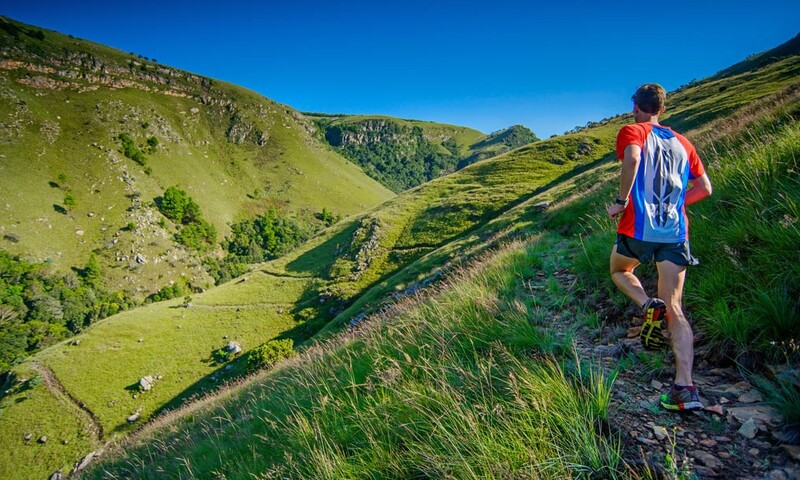 A few top names in the SA Trail Run Squad have signed up for the race, and more local runners are expected to join especially in the 10km race. The expected average finish time is around 7 hours, and sweepers will be on course for the 37km race. 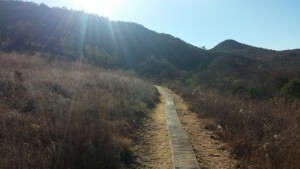 Our team from Terramotion are avid photographers and trail runners. Don’t be surprised if you spot us running up the mountain to get a better shot of you! Finally, we believe local is lekker. We are offering more than just a race and some decent value for money, so attend the prize giving and Film Festival and share in the comaraderie between other athletes. There will also be beer on sale! The race organizers have also added the Trails in Motion Film Festival as a finishing touch to a day of running for all athletes to enjoy at prize giving dinner. We can guarantee that many runners will have their own stories and adventures from the race to share, and this will offer the perfect opportunity to interact. As a finisher prize, athletes with also receive a branded aluminium bottle. *Only the 37km fee includes Saturday evening dinner, prize giving and Trails in Motion Film Festival. Sudwala Caves. Pre race registration and post race activities will take place at the lodge boma. Uitsoek Hiking Trail Start Hut, 18km on gravel road from the Race village. Please allow for 30 minute travel time from the village, route will be clearly marked. 2 water& aid stations on the 10km route. Cellphone with emergency number loaded. Dinner is included in the entry for athletes running the 37km Skymarathon®, for athletes not entered into the skymarathon® but still looking at attending the Trails in Motion film festival, a fee of R120.00 is charged. Children under 12 will be charged R60.00. There are two emergency contact numbers, make sure to get these from the organisers before starting the race. Annelie will be stationed at the start finish and will be the most reliable with regards to reception, and Sven will be roving over the entire trail. Race registration is at Sudwala Lodge from 5PM on Friday night for athletes that have already arrived. Athletes arriving in the morning only can register between 5:45-6:45 at Uitsoek trail.